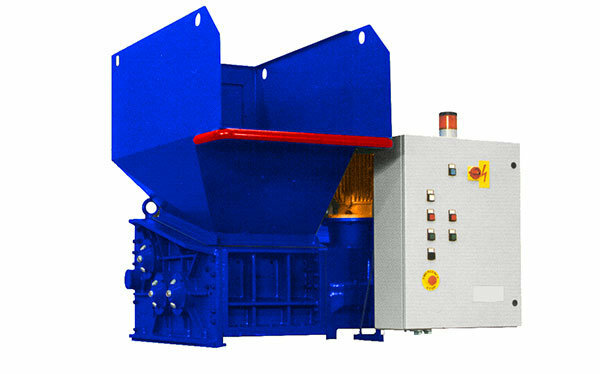 If treated properly, this waste can be reintroduced in the production cycle. 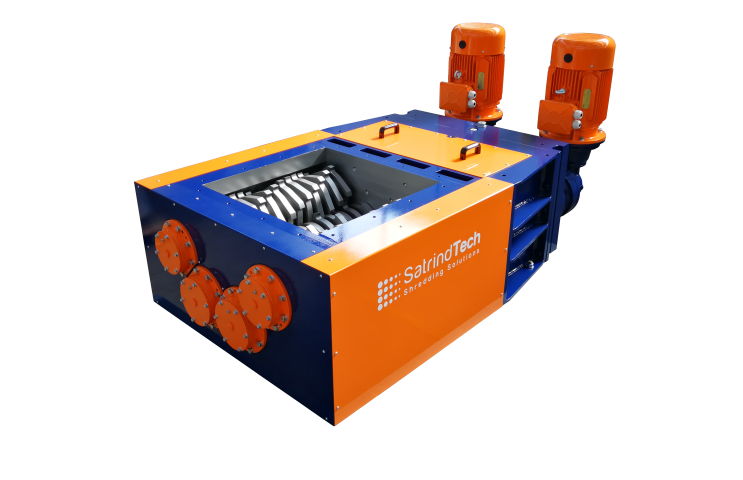 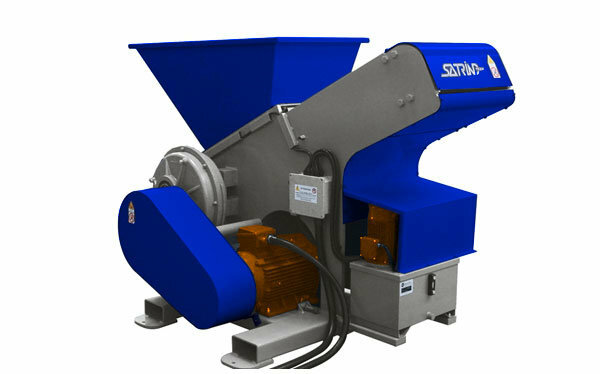 SatrindTech proposes two-shaft shredders or bag opener for preparing the material for the subsequent steps of separation and composting cycle. 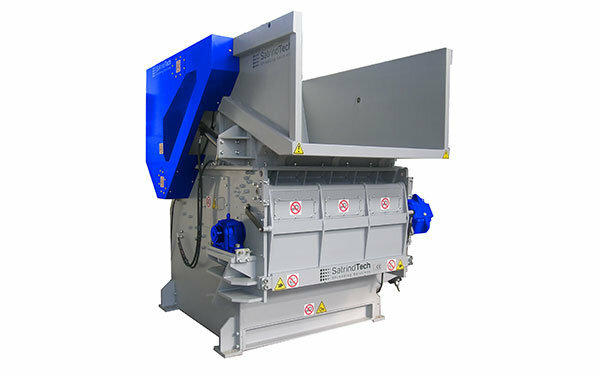 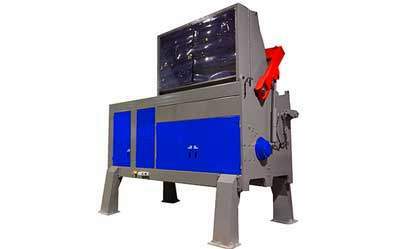 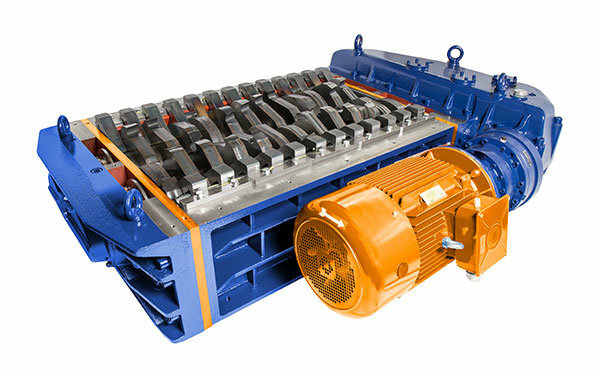 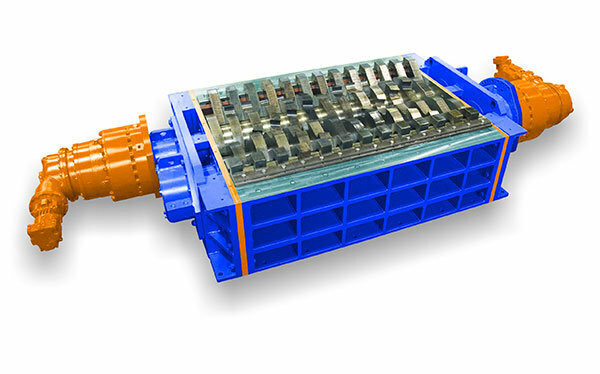 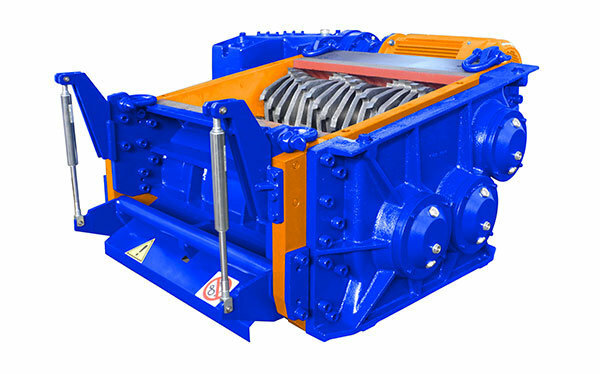 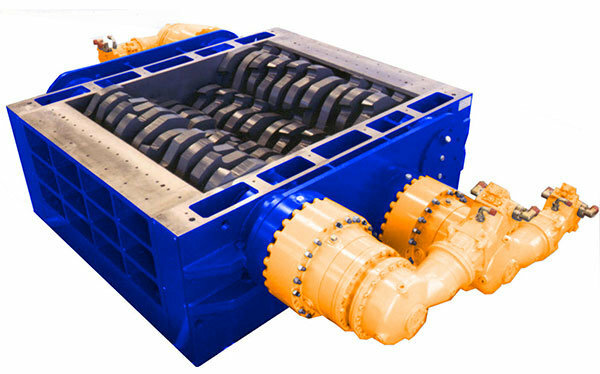 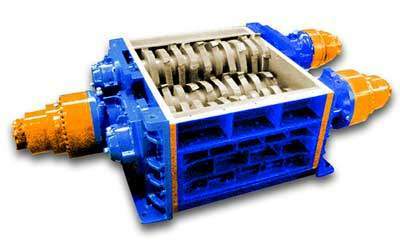 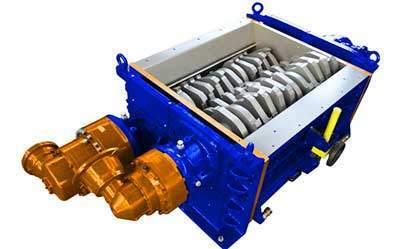 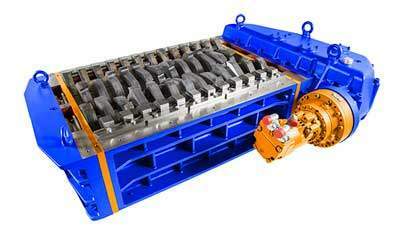 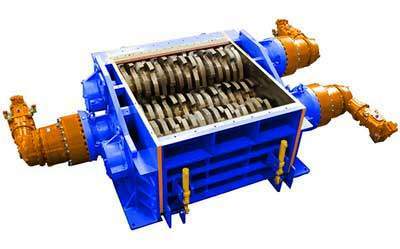 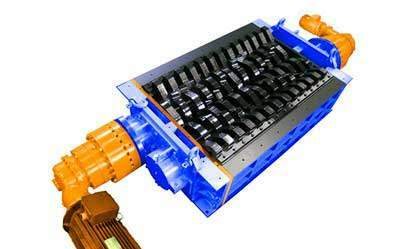 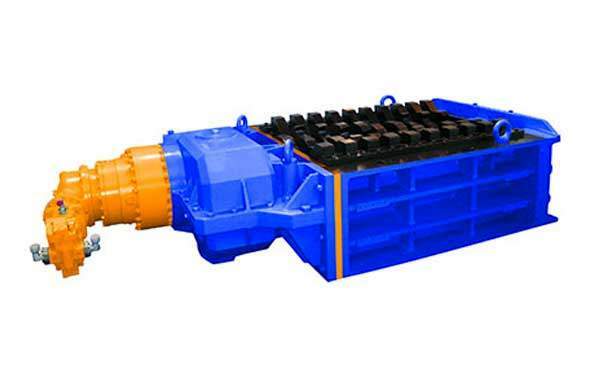 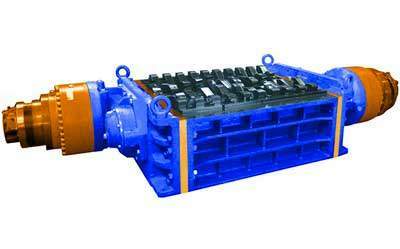 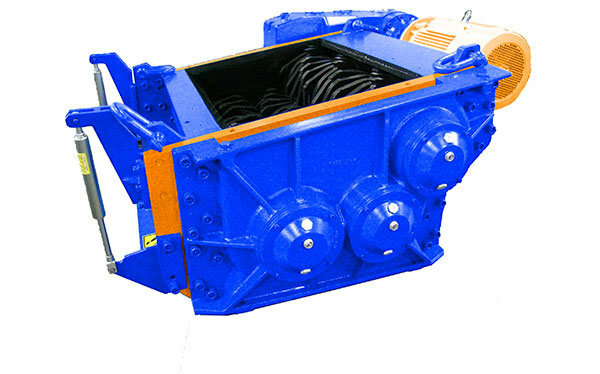 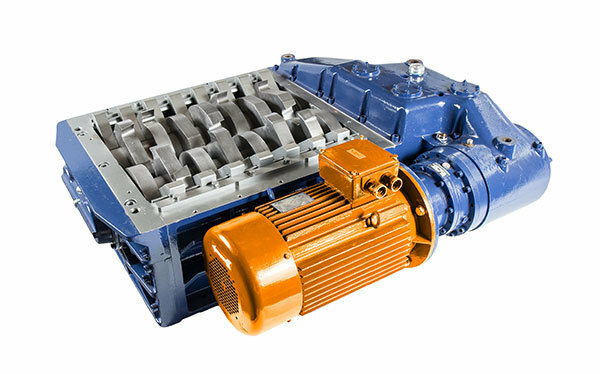 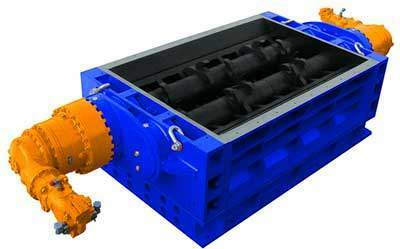 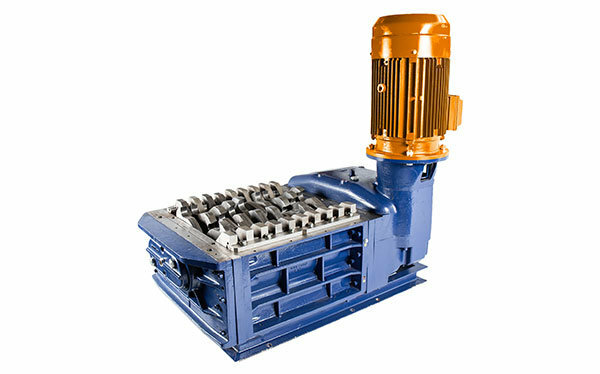 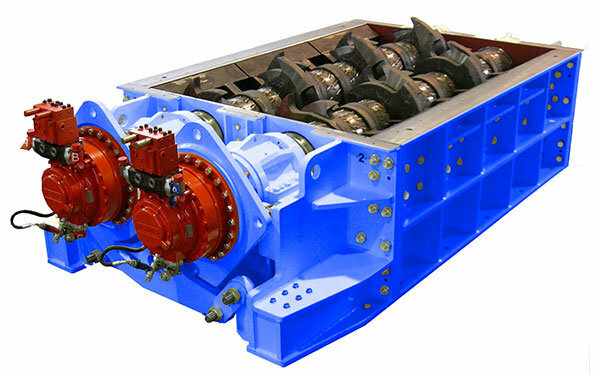 If the industrial applications may require a controlled size of the output, the choice has to be fall onto single-, three- and four-shaft shredders These last models, provided with a sorting screen, guarantee the preparation of the material for the subsequent steps of the industrial process.